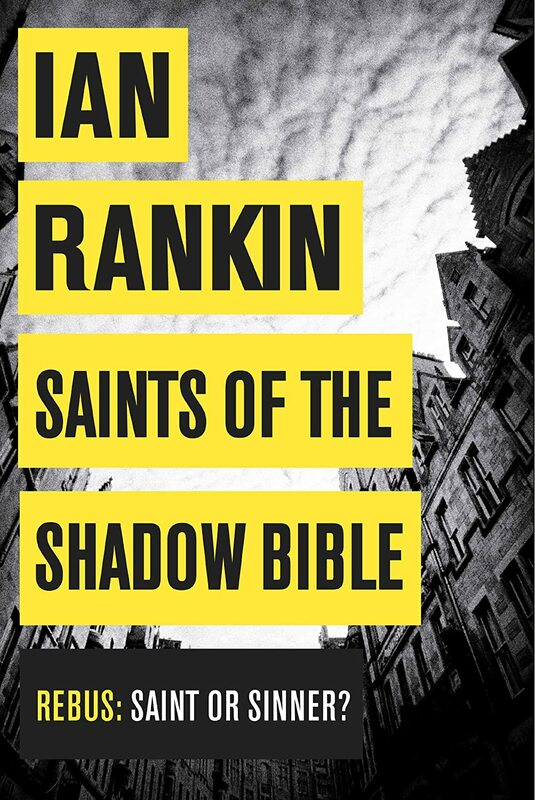 Ian Rankin has announced the title of his new Rebus novel – Saints of the Shadow Bible, with Rebus back on the force. Malcolm Fox is investigating an old case from 30 years ago – one that Rebus worked on in a team that called itself ‘The Saints’ and swore a bond on something called a ‘Shadow Bible’. 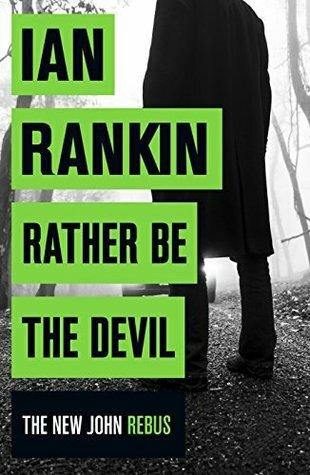 We’ll have to wait until 7 November to find out if Rebus was a ‘Saint or a Sinner’. I read seven books in November. Six were fiction, five of those being crime fiction and two were non-fiction* – two memoirs. I read two of the books on my new Kindle Fire. My Crime Fiction Pick of the Month is Standing in Another Man’s Grave by Ian Rankin. I wrote about the opening of the book in this post. It’s twenty-five years since John Rebus appeared on the scene, and five years since he retired. But 2012 sees his return in STANDING IN ANOTHER MAN’S GRAVE. 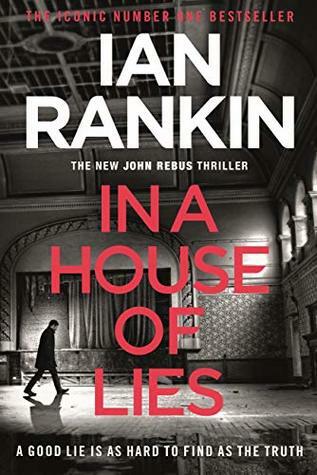 Not only is Rebus as stubborn and anarchic as ever, but he finds himself in trouble with Rankin’s latest creation, Malcolm Fox of Edinburgh’s internal affairs unit. Added to which, Rebus may be about to derail the career of his ex-colleague Siobhan Clarke, while himself being permanently derailed by mob boss and old adversary Big Ger Cafferty. 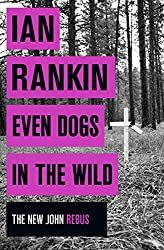 But all Rebus wants to do is discover the truth about a series of seemingly unconnected disappearances stretching back to the millennium. The problem being, no one else wants to go there – and that includes Rebus’s fellow officers. Not that any of that is going to stop Rebus. Not even when his own life and the careers of those around him are on the line. I’ve read all of the other Rebus books and the Fox books and so was very keen to read this latest book from Ian Rankin. I liked it – I liked it a lot. It was like meeting up again with an old acquaintance. Rebus is older and fatter but he hasn’t really changed. He still likes working best on his own, taking risks, and having a few too many drinks and a smoke. He can’t keep away from police work and is currently working for SCRU – the Serious Crime Review Unit, a Cold Case unit of retired police officers (like the TV series New Tricks). Nina Hazlitt contacts SCRU (I like the acronym) about her daughter Sally who has been missing since 1999, convinced that it linked up with the disappearance of other young women, all in the vicinity of the A9. Rebus then links it with the current case of Annette McKie, aged 15, who has recently gone missing after getting off a bus at a petrol station in Pitlochry, also on the A9. 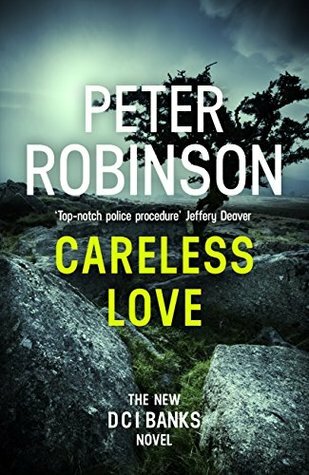 At the beginning of the book, Rebus is considering applying to rejoin the police force, as the retirement had recently been changed, so that those of his vintage are eligible. Whether he does, or not, is left open at the end. But I suspect that he will and that he and Fox will finally cross swords. 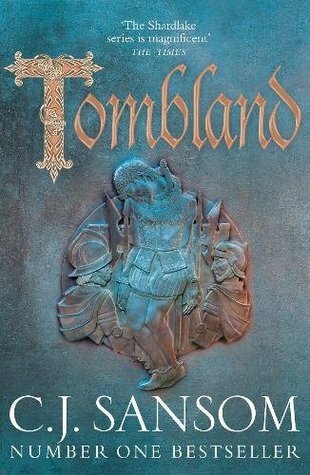 I hope the next book will not be too long in coming. 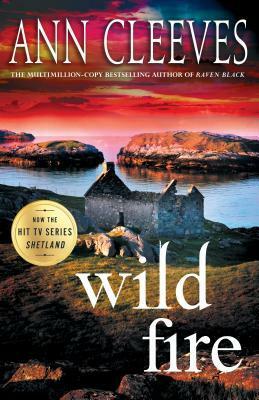 See what others have chosen as the Pick of the Month for November.